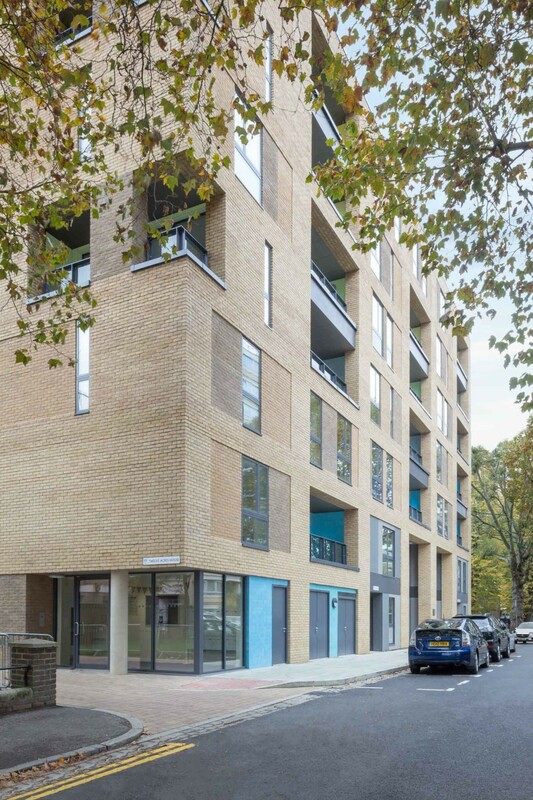 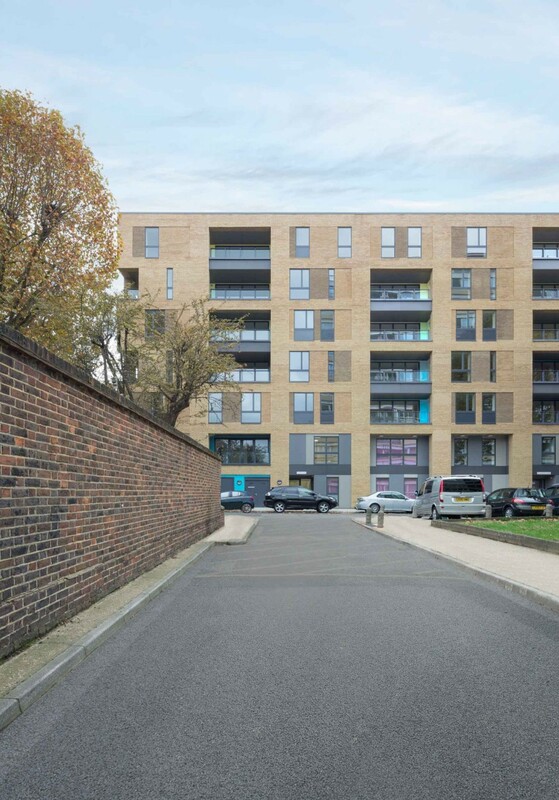 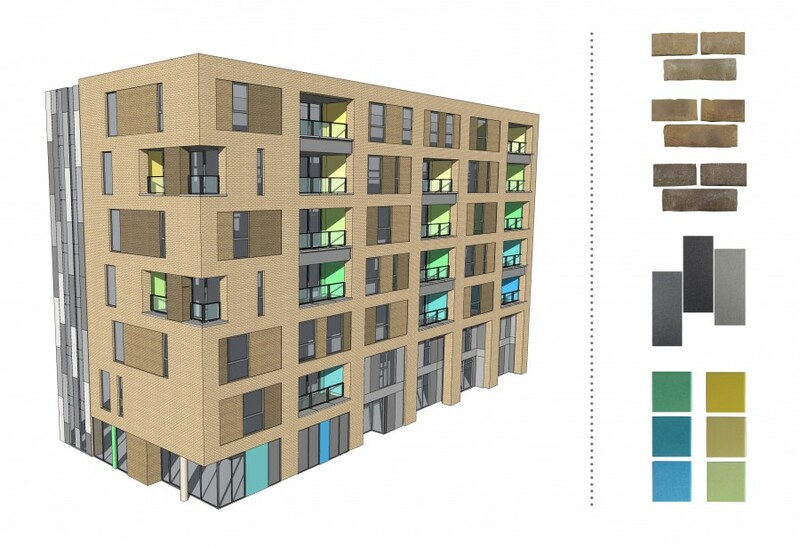 On the site of a disused community building, this mixed use scheme includes 18 affordable homes above a new community centre and estates office. 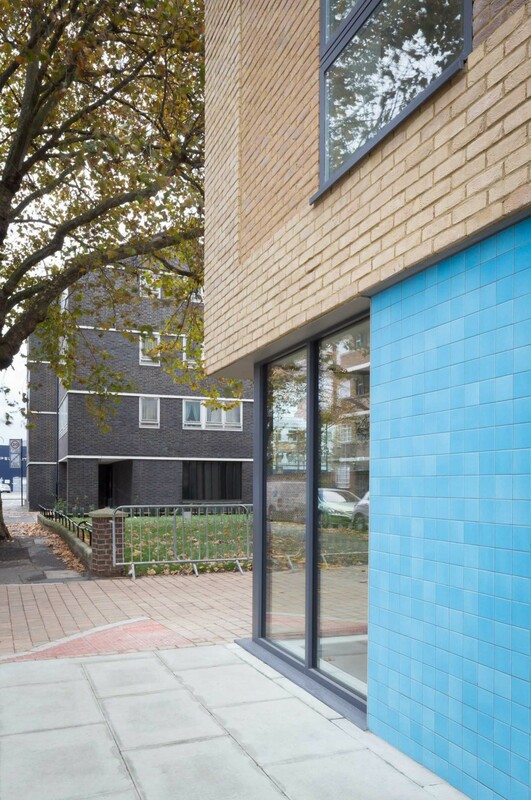 It is located within the established Avondale housing estate, and is a contemporary interpretation of the form and materials of the earlier buildings. 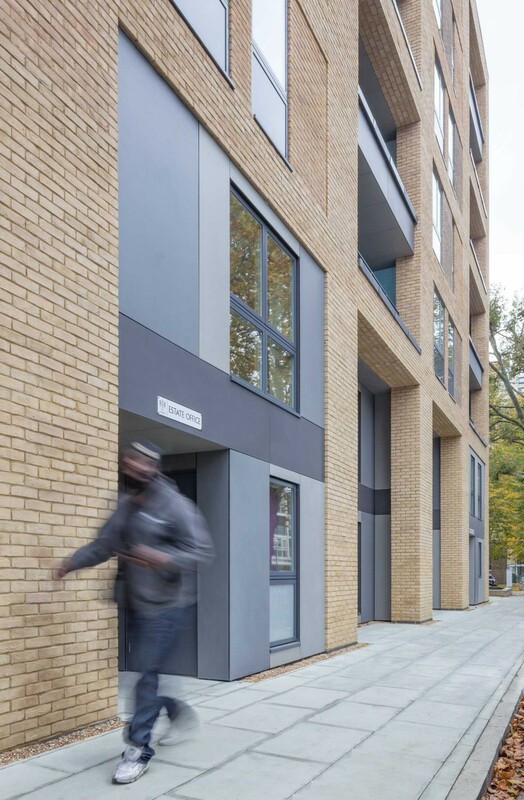 The residential entrance faces a small re-landscaped area and is located at the southern end of the building, separate to the estates office and community centre which have independent entrances facing the street. 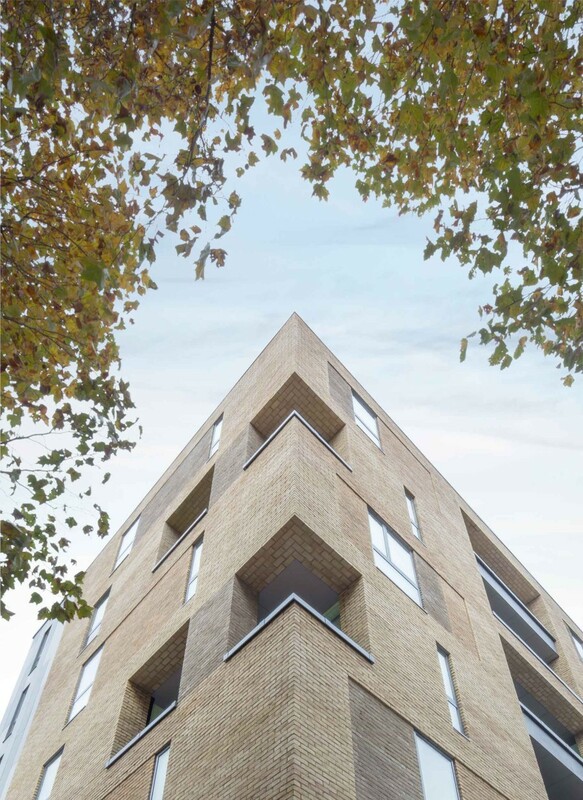 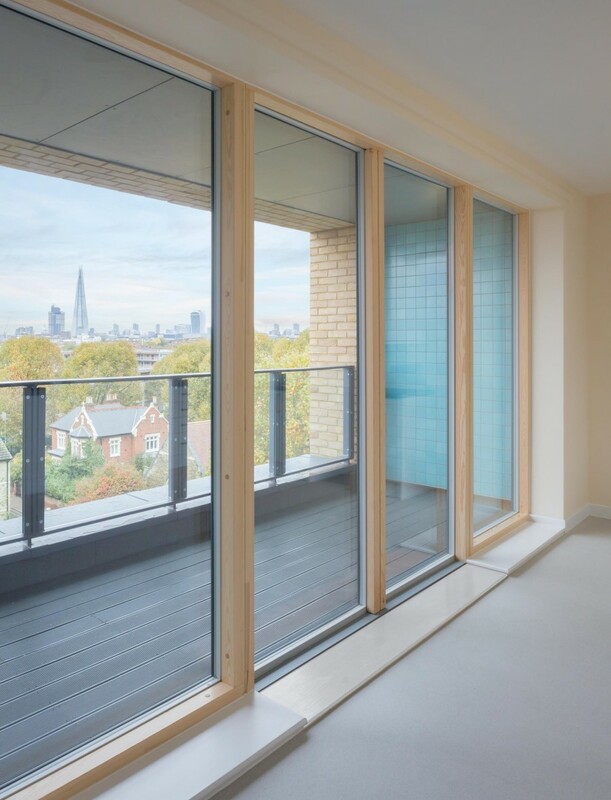 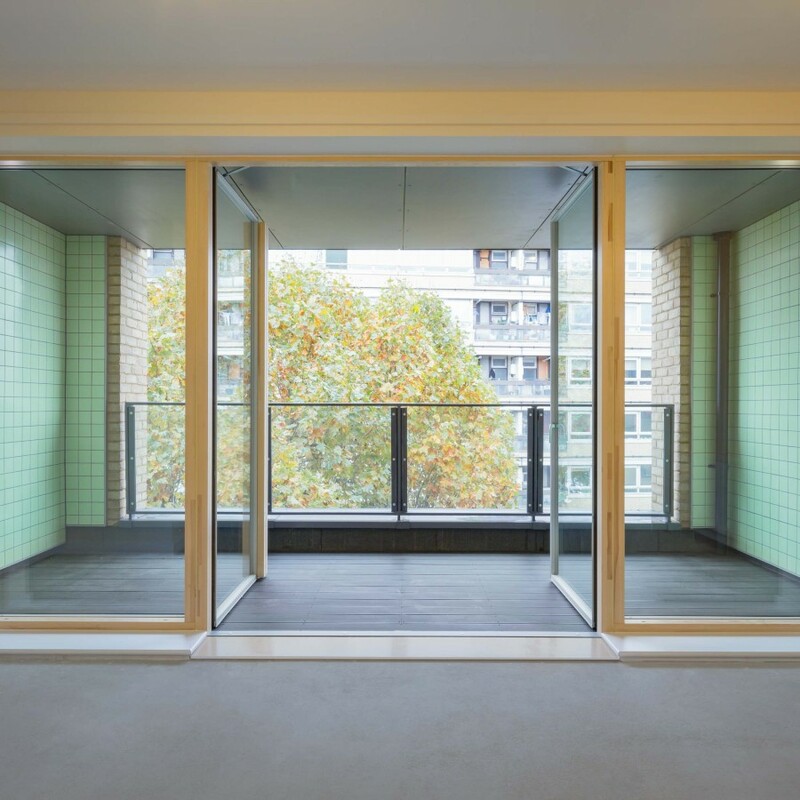 The design includes a number of interlocking apartments arranged over two storeys with balconies, minimising corridors and providing excellent natural light to both sides of the homes. 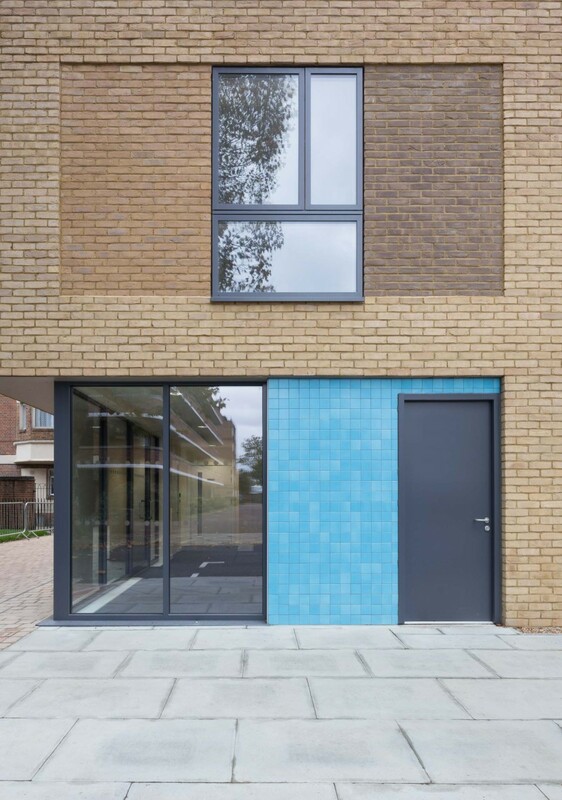 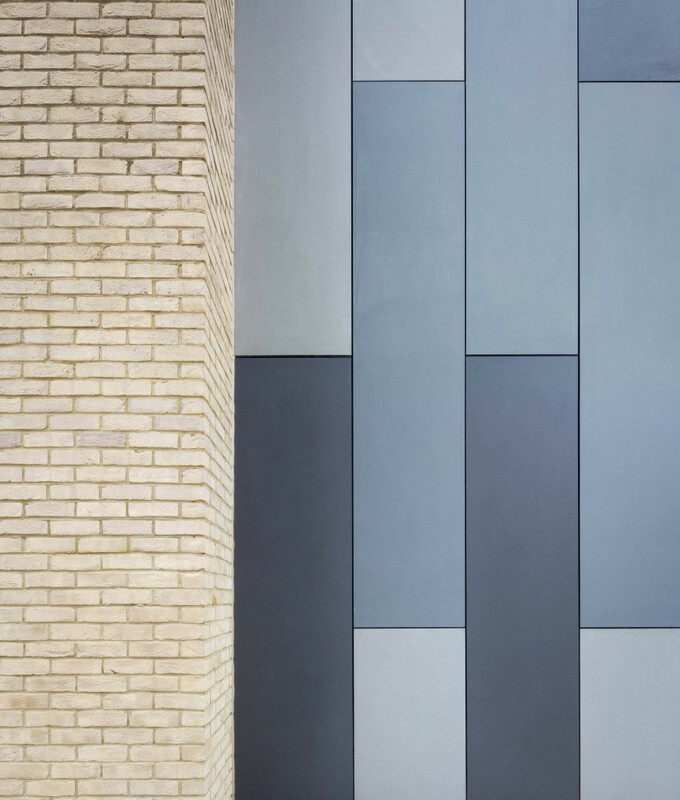 Each is expressed individually within the brick elevations to provide a sense of identity and individuality.